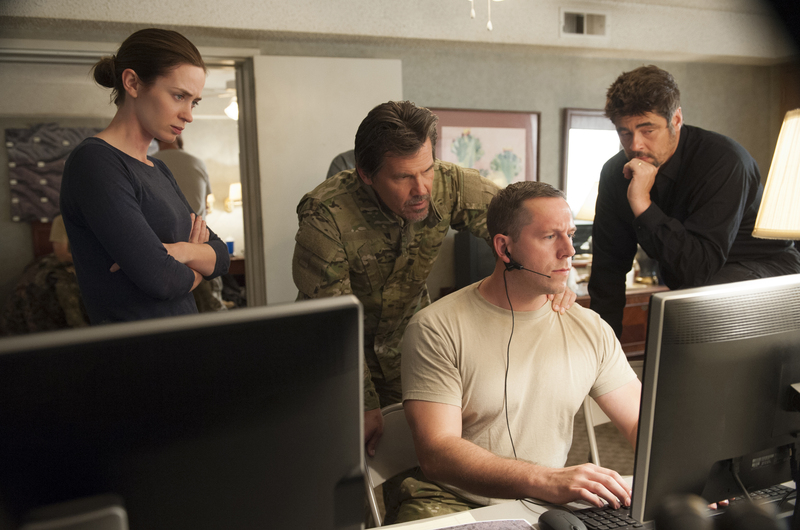 Sicario is directed by Denis Villeneuve and stars Emily Blunt, Josh Brolin, and Benicio Del Toro. This extraordinary cast, plays the two different sets of law enforcement agencies going after different Mexican Cartels. In order to find the leaders, they must go after all the people involved, the drugs, and the cartel’s means of travel. Emily Blunt’s performance as FBI field agent, Kate Macer, is probably her best work. It rivals that of other female performances this year. 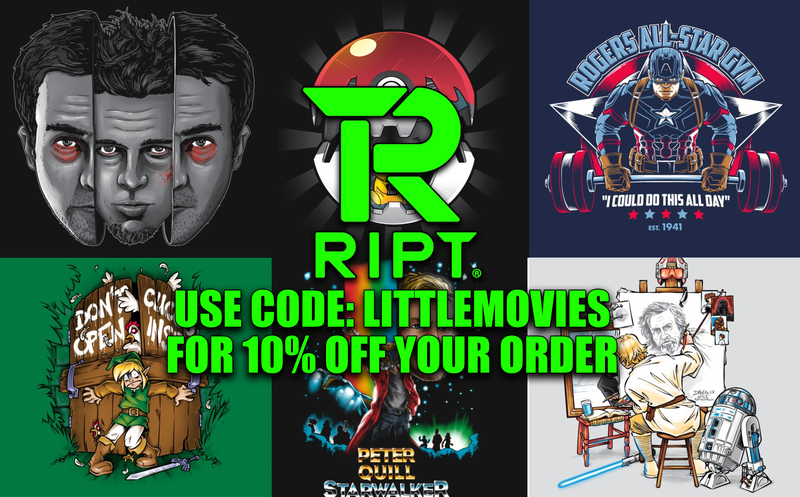 Over the years, Blunt has been getting grittier with films like Looper and Edge of Tomorrow. We first meet Kate in Arizona as the FBI takes down a local Mexican Cartel hideout, with rotting corpses hidden in the walls. She hardly lets the scene of the crime bother her. Even telling her fellow FBI agent, Reggie (Daniel Kaluuya), that he can step out if he’s going to be sick. It isn’t until later that she lets the sickness overcome her. That is something that impressed me about this film. The dirt and grime cover the film, only to have it saturate you as you sit in the theater. The film was completely filthy, violent, and sickening. It will shake you to your very core. The element that added to the sick filling was probably the cinematography. There were a lot of interior scenes that were tainted in this yellow color, which made the film have a nauseating feeling around the situations that are about to take place. By the end of the film you feel dirty, as though you shouldn’t have witnessed what you have just seen. It’s the perfect feeling, really, for watching this film. Impressed by Kate’s ongoing actions involving Mexican Cartels, a government task force, run by Matt Graver (Josh Brolin), dressed in flip flops and cargo shorts, selects her to be part of their group to take down cartel leaders Fausto Alarcon (Julio Cedillo) and Manuel Diaz (Bernardo P. Saracino). Both Graver and his associate/ ex-prosecutor/ assassin, Alejandro (Benicio Del Toro), believe if these cartel leaders are not taken down, Kate will only see more of the cartel hideouts she just experienced. We are Kate throughout this film, as she is often alone and left in the dark. She tries to stay true to her morals and make sure everything is by the book. But as events begin to transpire, she begins to find out more information about why she is on this mission. I must say the direction of the movie by Villeneuve (Prisoners, Enemy) along with the cinematography by Roger Deakins (who must be a god in disguise) makes this to be one of the best films of the year. 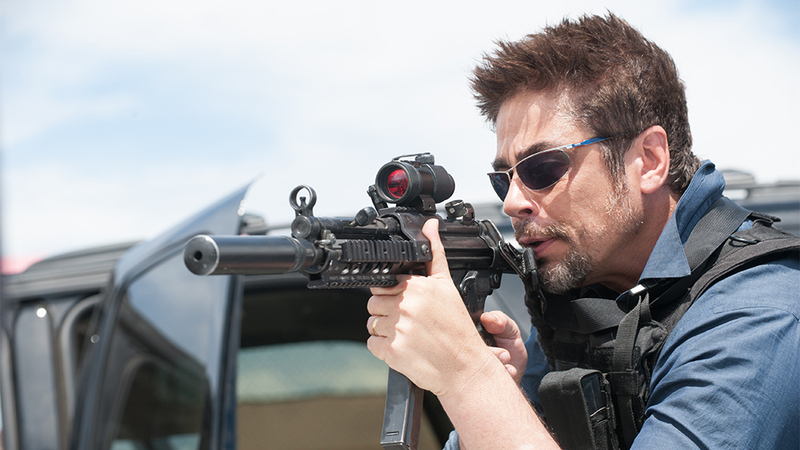 In another visually stunning film about the war on drugs since Steven Soderbergh’s Traffic in 2000, for which Del Toro won an Academy Award, Sicario hits the nail on the head. This film doesn’t take pity on anyone and it doesn’t hide anything. All I can say is, remember to bring some soap.